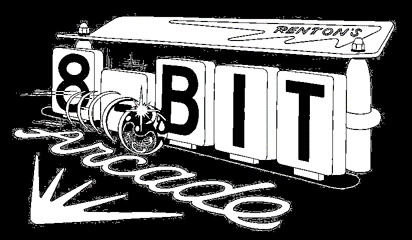 Thursday has been reserved for those players who just want to practice, and have the opportunity to play uninterrupted on any of the machines at 8-Bit in preparation for either the IFPA WA State Pinball Championship or the Open State Match Play tournament. This is also a good opportunity to get those Bonus Seattle Pinball Super-League Scores. As with any other day during this Super Week, all machines will be only 25 cents play. For only $8 you can play one game on every machine at 8-Bit! Happy Hour pricing on drinks will be available all night long! For questions and inquiries regarding this event, please contact wapinball@gmail.com.